Serving others is not without its challenges. Three words describe our service to the Lord: faithful, joyful, and sacrificial. Serve Faithfully: Are you looking for every opportunity to serve the Lord? Jesus tells a parable about three servants. The master commends two of the three because they were faithful (Matt. 25:21, 23). They had actively looked for every opportunity to invest what the Master had entrusted to them. Our Master expects the same of us. Don’t waste your life. Look for every opportunity to serve the Lord. Serve Joyfully: Are you looking for man’s approval or heavens? 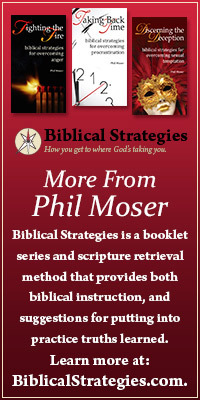 John the Baptist had a growing ministry until Jesus came on the scene. Suddenly, many of John’s followers became Jesus’ followers. When John was questioned about this occurrence his response was: “Therefore, this joy of mine is now complete. He must increase and I must decrease” (John 3:30). Serving others can be challenging. It’s easy to get your feelings hurt. Find your joy in heaven’s approval, not the approval of those you’re serving. Serve Sacrificially: Are you looking for what you can give up to serve? The Good Samaritan understood what it meant to be a good neighbor. When he saw one who was in need, his heart opened up. He gave his time, his ride, his money, his service (Luke 10:33-36). All of this cost him. Ministry didn’t come at a convenient time in his schedule, and it won’t likely come in yours. Prepare yourself to sacrifice. But know this: It will be worth it! Hear the joy in Paul’s writing: “Therefore, my brothers and sisters, whom I love…, my joy and crown, stand firm…in the Lord” (Phil. 4:1). 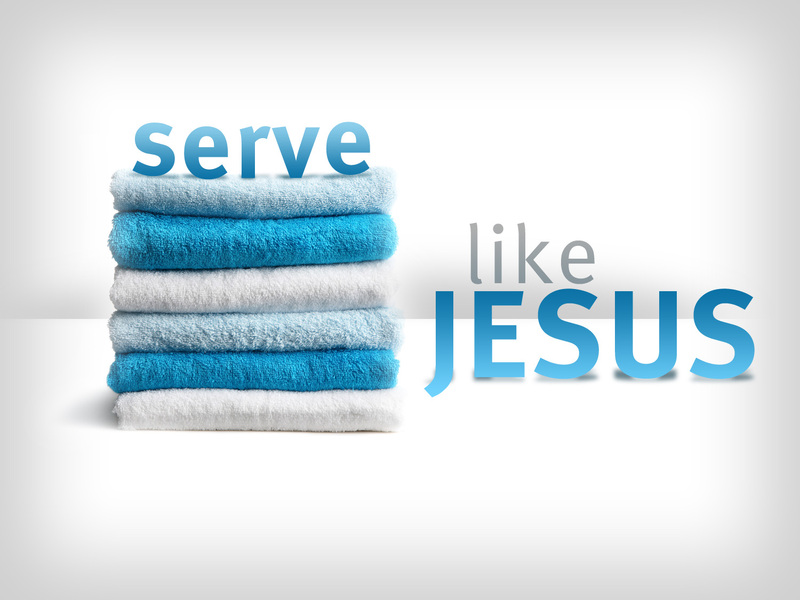 As you serve, serve the Lord faithfully, joyfully, and sacrificially. God will be honored and you will be blessed. This entry was posted in Christian Living, Pride.